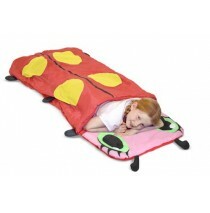 Girls & Boys sleeping bag are essential for any sleep over party or outdoor event. 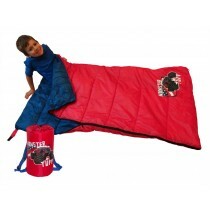 These sleeping bags are crafted and durable, and will outlast any occasion. 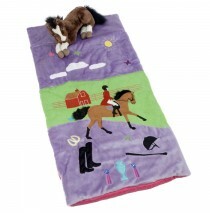 You will find the perfect girls sleeping bag that your daughter will absolutely adore. Use them for years! 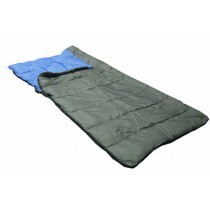 Discover that a sleeping bag is not only eye-pleasing, but is designed to last for years to come. You will not have to go anywhere else for a great product! 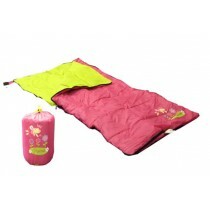 Find a high-quality girls sleeping bag at Best Price Toys. Choose from an assortment of colors and styles that will be sure to compliment any taste. 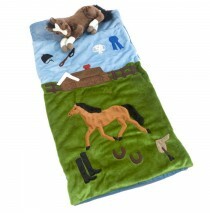 Carstens English Horse Sleeping Bag. Carstens offer a unique collection of Slumber Bags for Children..
Carstens Derby Winner Slumber Bag with cute animal pillow. 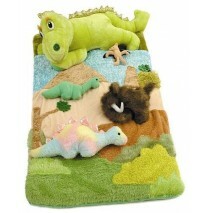 Carstens offer a unique collection of Slu..
Carstens Dinosaur Slumber Bag Carstens offer a unique collection of Slumber Bags for Children a..
Carstens Golden Retriever Sleeping Bag, offer a unique collection of Slumber Bags for Children avail..
Carstens Cowgirl V Slumber Bag with horse plush pillow. Carstens offer a unique collection of Slu..
Carstens Black Bear Slumber Bag, Carstens offer a unique collection of Slumber Bags for Children ava.. The Blue cuddler, is made of 100% polyester, which provides a warm night's sleep. 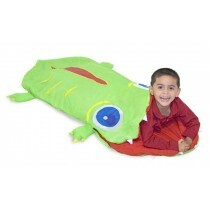 It also offers a d..
"Snug as a bug" takes on a whole new meaning when your child is curled up in this cozy ladybug sleep..
Bedtime may become the most popular word in your house when Augie Alligator is there! Stuffed with c.. It comes rolled up in its own back pack with adjustable straps, to fit his or her shoulders. 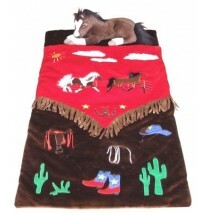 Each ba..
Carstens Cowboy V Slumber Bag with horse plush pillow. 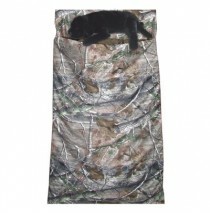 Carstens offer a unique collection of Slumber..
Realtree AP TM Camo Slumber bag, Carstens new Realtree camo slumber bag comes with stuffed ani.. 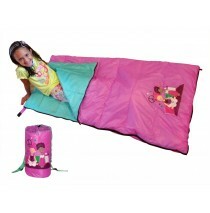 Pink Owl Sleeping Bag features 100% cotton outer shell. The whimsical owl fabric design is bright an..